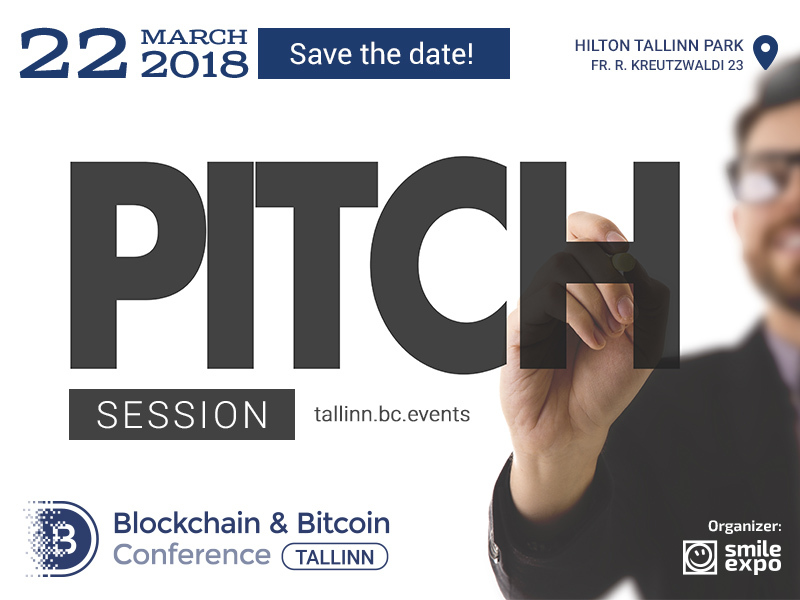 On March 22, leading companies of the global blockchain industry will present their projects as part of the pitch session at Blockchain & Bitcoin Conference Tallinn. 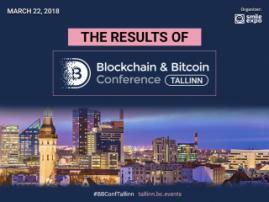 The pitch session of Blockchain & Bitcoin Conference features presentations of companies participating in the exhibition area. 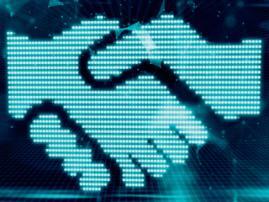 Representatives of every brand will tell participants and guests about their product. Every company will make a speech no longer than 5 minutes. 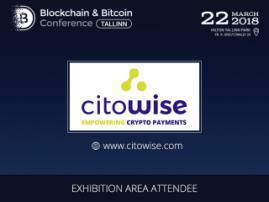 gain recognition of the crypto community. full coverage: every participant will present their project. Participate in the pitch session and find out about promising projects. Hurry to buy tickets at a reduced price: a 50% discount is offered for purchases made until February 27!